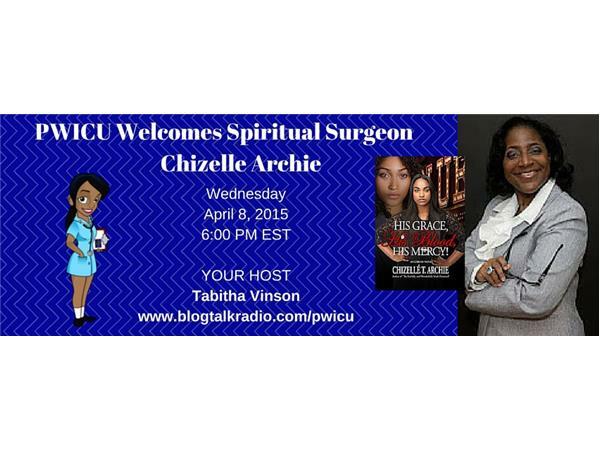 If you liked this show, you should follow PWICU RADIO. 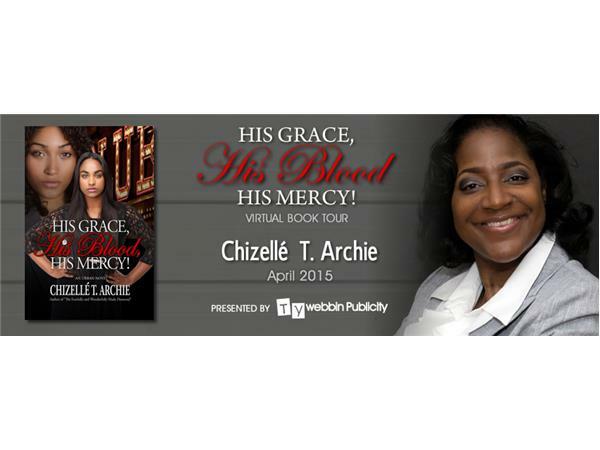 Journey with Tabitha Vinson as she interviews Chizelle Archie as they discuss her release His Grace, His Blood, His Mercy! Chizellé T. Archie hails from Atlanta, Georgia by way of the sunny Gulf Coast of Mobile, Alabama. 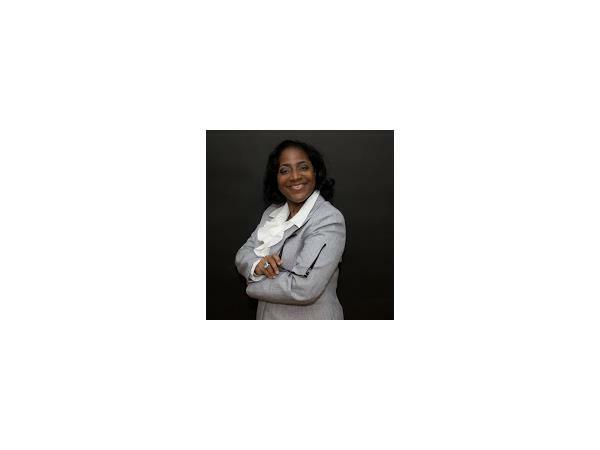 She is a Registered Nurse for the Infectious Disease Program with Grady Health Systems. 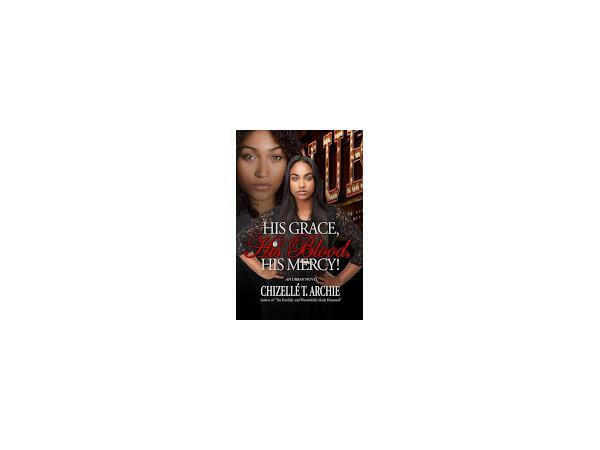 What disturbed her most was there are so many people sitting in the church pews each Sunday masking their hurt so in 2010, Chizellé landed on the literary scene with authority, and it was with great fortitude that she penned her debut novel, The Fearfully and Wonderfully Made. She continues the story in the sequel, His Grace, His Blood, His Mercy!